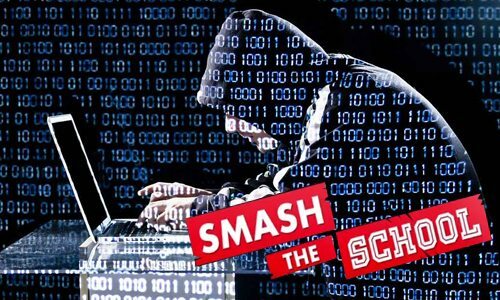 Cases and stories of students hacking into their school computers and changing grades have become quite common along with them gaining access to the secure network, hijacking the website of the school, posting hate content or pornographic content or even infecting the computers with malware. Such threats are seen to be on the rise as children are now becoming more tech savvy, even more so than their parents and school administration. Controlling this issue can be a challenge however through collaborative efforts on the parts of the parents and school admin as well as help from tools designed for such purposes; it can be dealt with in an effective manner. Although the safety of children online is seen to be the biggest concern of today for schools and parents, the need for protecting school computers from students is becoming something very difficult to ignore. There are a number of ways in which the administration of the school can hold back threats of hacking to the system of the school. The basic and most effective measure which they can make use of is to ensure that up to date and latest security software’s are installed on the computers. Apart from this, a separate network should be created for students and teachers which would bolster the defenses of sensitive areas and information even more. Setting ground rules for how school computers should be used and what is considered to be acceptable and unacceptable, laying out internet access policies of the school and sharing them with everyone ranging from the staff to students and even parents is yet another approach which can be helping in dealing with the malicious digital activities. The administration would also have to make sure to address the misuse of school computers in a quick manner before any actual damage is done. Efforts should also be made to teach children with regard to internet safety and digital responsibility. 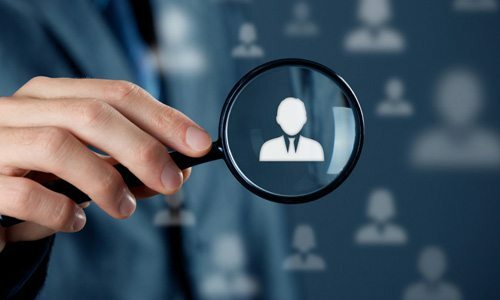 While schools have a number of options from which they can choose when it comes to dealing with the issue of hacking into school systems, the chances they have of achieving complete success are very low unless parents also play their part by recognizing the understanding what they need to do. Parents should learn regarding internet access policies of the school and make sure that their children also understand them completely. 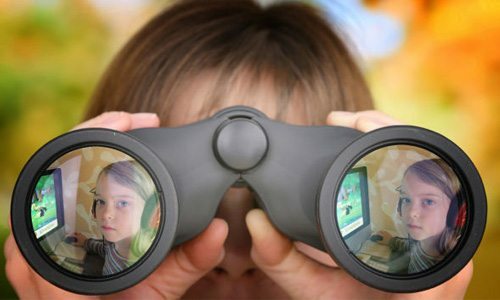 Installing monitoring software’s at school and home computers can also be of help in allowing parents to make sure that their children aren’t spending time on the internet visiting websites which are shady and which they shouldn’t be using. While hacking into the staff computers isn’t as common as cheating is in schools, the issue is still considered to be a serious one and enough for the administration and staff of the school to give it importance. Parents too need to view it as something which is graver than cheating as it is nothing short of a crime and has the chance of leading the child to commit other delinquencies. 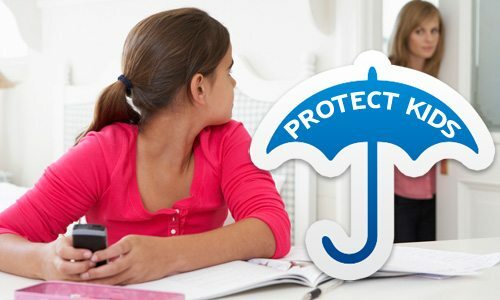 The safety of children online is seen to be the biggest concern of today for schools and parents, the need for protecting school computers from students is becoming something very difficult to ignore. Is it Okay to Snoop Around Your Teen’s Stuff?